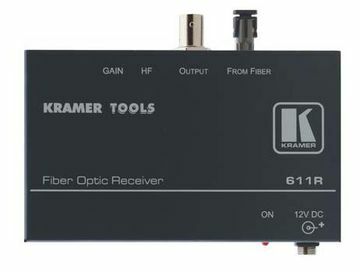 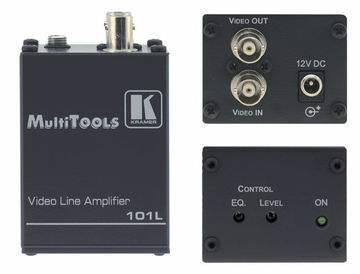 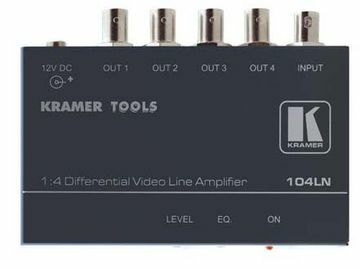 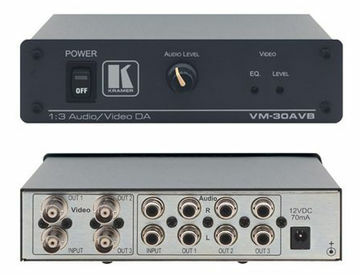 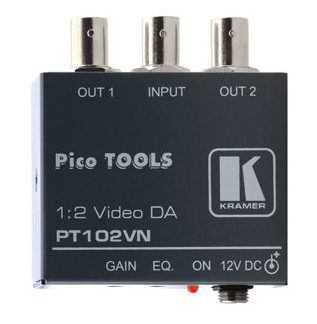 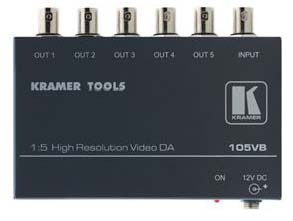 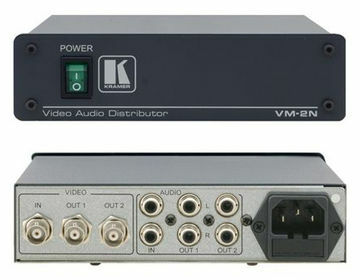 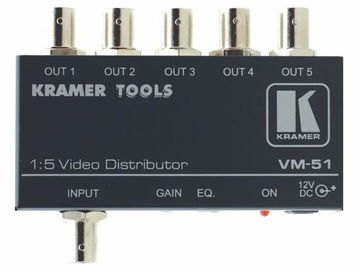 Distribution amplifiers / splitters for composite video allow you to take a single source to multiple displays. 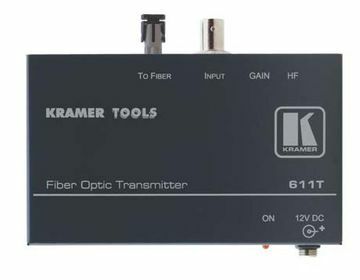 For distribution over greater distances you should look at our Twisted pair solutions. 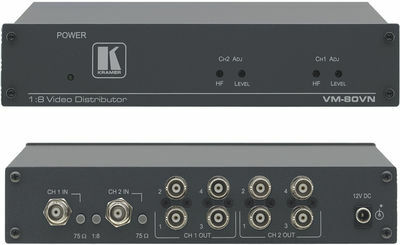 If you need to switch multiple sources to a single display then look at Composite Switchers or to switch multiple sources to multiple displays see Composite Matrix Switches.